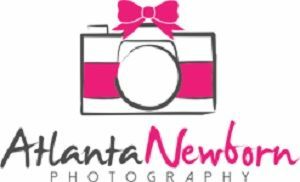 Newborn Photography - Elegant maternity, newborn, baby photographer in Atlanta, GA. Come to my studio, or have your photo session at your home. Our cozy, home photography studio is based in McDonough, GA. It's a family and business friendly environment that you are sure to enjoy.